Monday, July 29, 2019, 9:00 to 11:30 a.m., program at 10:00 a.m.
A fun morning for kids aged 5 to 12 and their parents or guardians on the lawn of the Visitors Center. Play old fashioned lawn games (bean bag toss, horse shoes, nine pins, frisbee, hula hoops, etc. ), jump in a bounce house, get your face painted by Heart Body Arts, and more. On hot mornings, there will be sprinklers–bring a towel. Enjoy some Dorothy Cox’s “own made” ice cream, Del’s Frozen Lemonade, and bottled water. 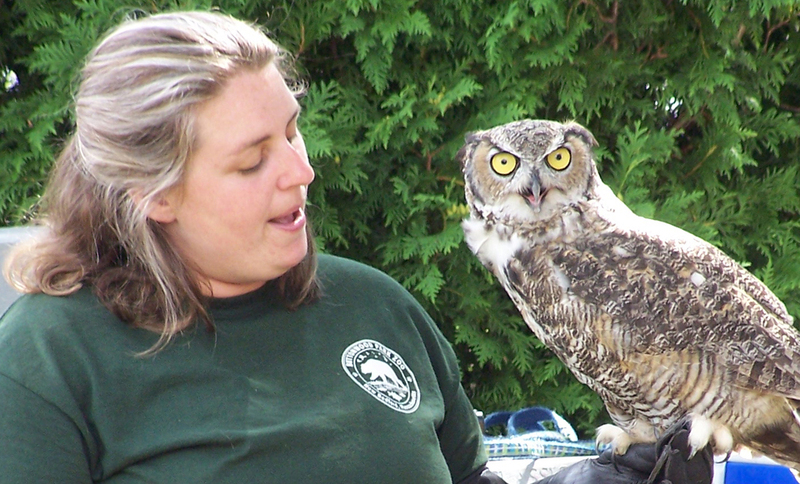 At 10:00, the Buttonwood Park Zoomobile will be here with live animals from the zoo! Bounce house sponsored for this week by Clean Out Crew. Programs are sponsored in part by contributions to the Tourism Gift Account by local businesses, non-profit groups, and individuals.